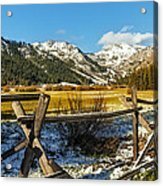 Late Spring Snow At Squaw iphone x case by Nancy Marie Ricketts. Protect your iPhone X with an impact-resistant, slim-profile, hard-shell case. The image is printed directly onto the case and wrapped around the edges for a beautiful presentation. Simply snap the case onto your iPhone X for instant protection and direct access to all of the phone's features! Thank you, Debra and Dave! I appreciate your comments! Thank you very much Nadine and Bob-I do appreciate the Feature! 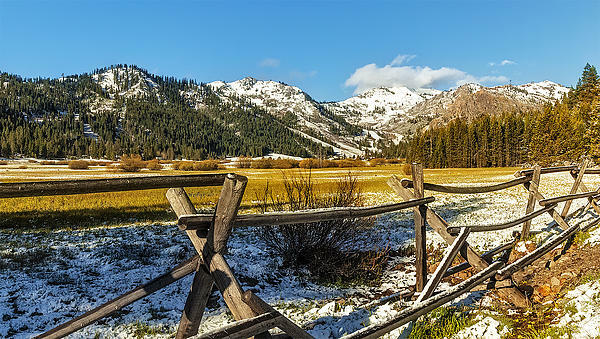 Ski Season is over but there is still snow in May at Squaw Valley, CA. 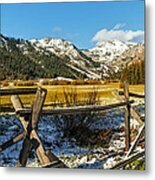 This photo would blend in with any environment for those that love the mountains, dream of next ski season, or the beauty of Squaw Valley at any time of the year. When digital cameras caught up with the best of film cameras, I never looked back. *All photographs in this portfolio are Copyrighted by the artist, Nancy Marie Ricketts. Any publication, transmission, transfer or exploitation of this content, for personal use or commercial use, whether in whole or part, without the written permission from Nancy Marie Ricketts is prohibited. All rights reserved.